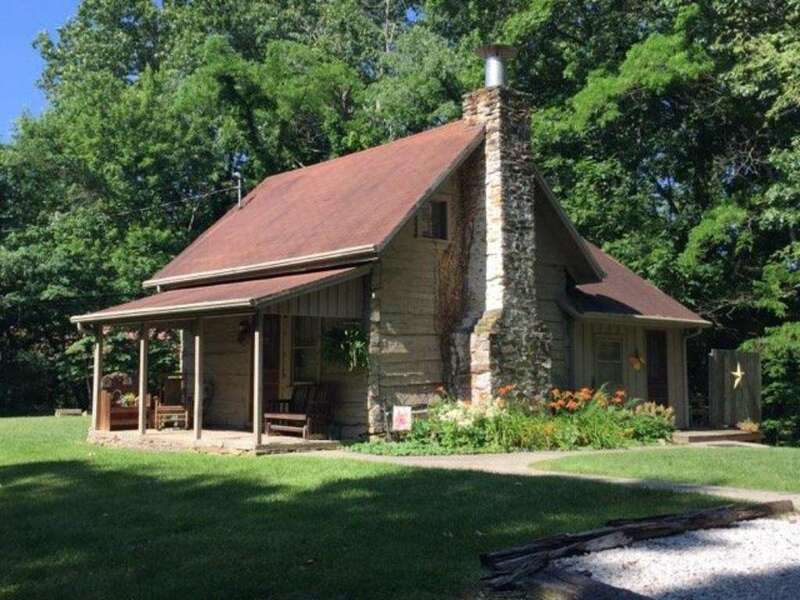 Up the hill from Nashville is the 160 year-old Daffodil Hill cabin on a private eight acres of yard and woods. 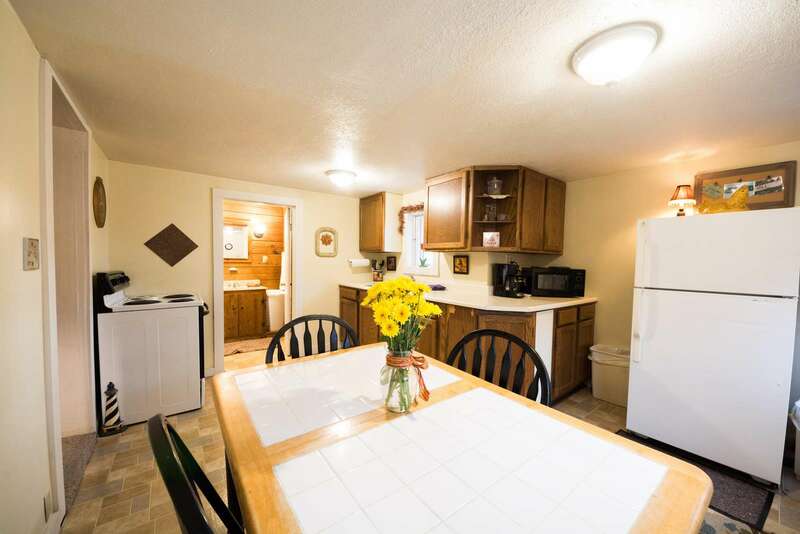 Daffodil Hill brings you the convenience of access to Nashville, only half a mile away, with the seclusion that you come to Brown County to have. 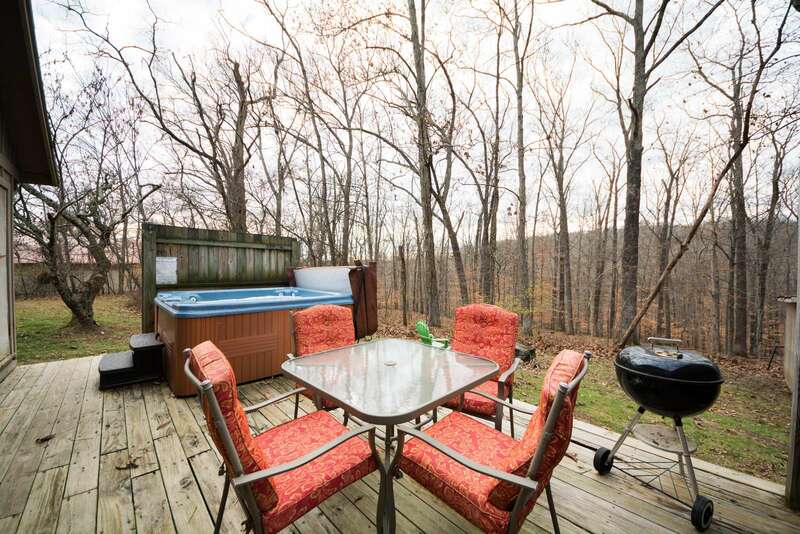 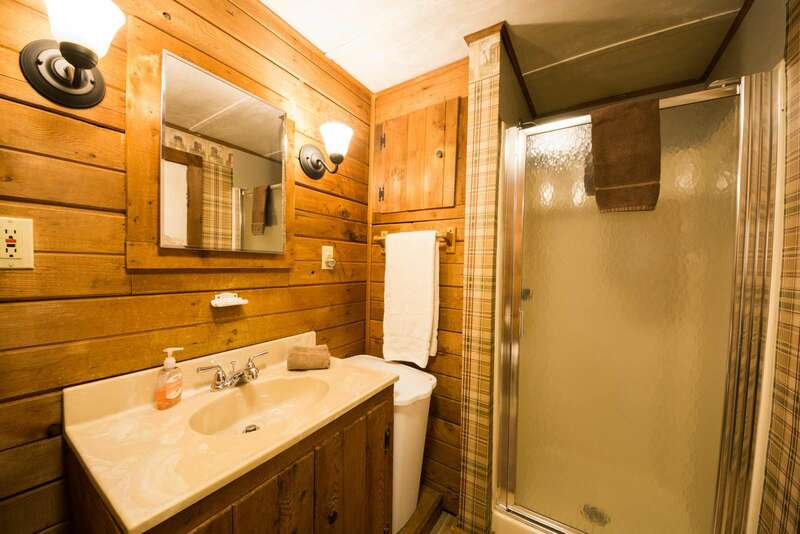 The cabin offers you all the modern amenities of home along with a hot tub, horseshoe pit, and deck with sweeping views of the hillside behind the cabin. 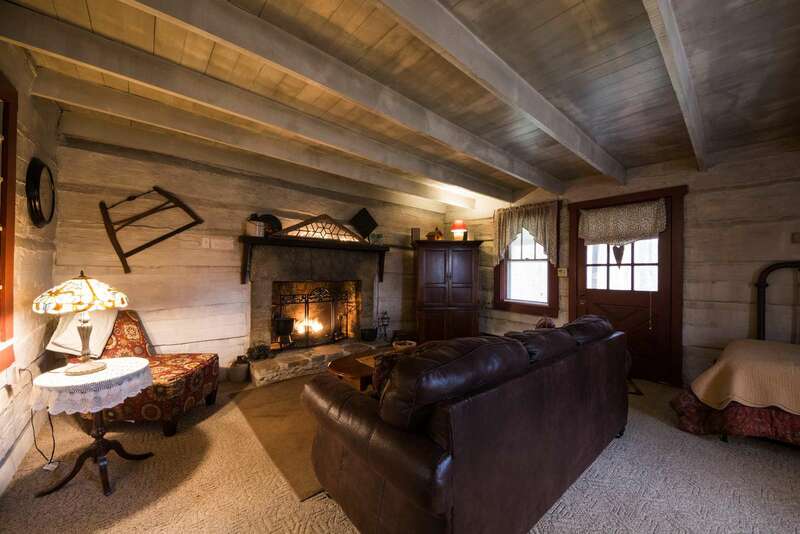 The massive fireplace will warm your soul with accommodations for your immediate family. 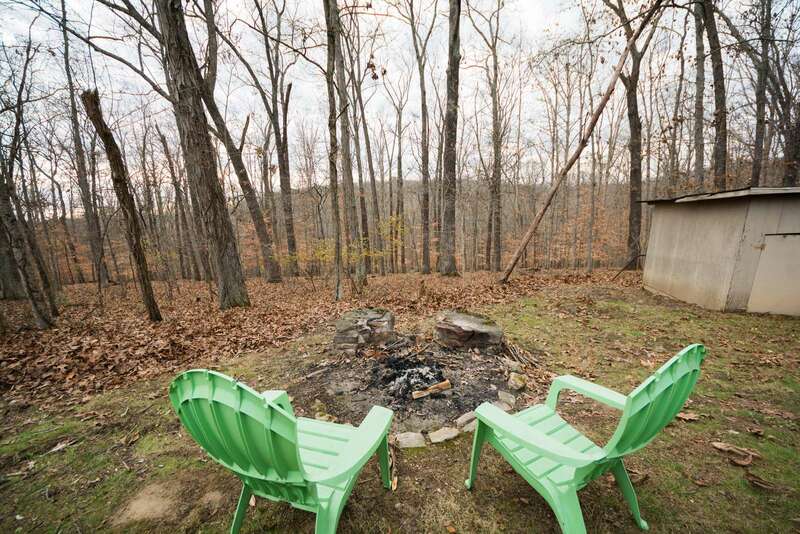 Come to a cozy getaway that let's the urbanist in you to go to town if you want or the seclusionist in you to retreat away if you want, come to Daffodil Hill. 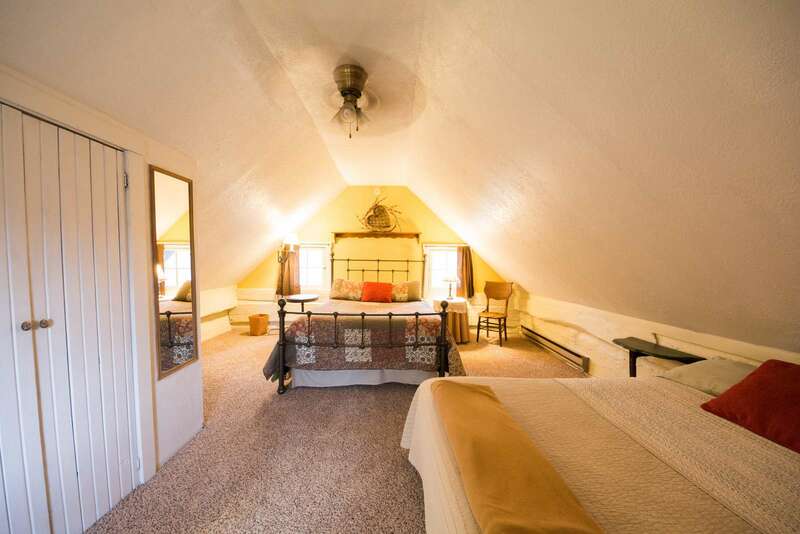 This property has 1 Queen(s), 1 Full(s), 1 Twin(s).